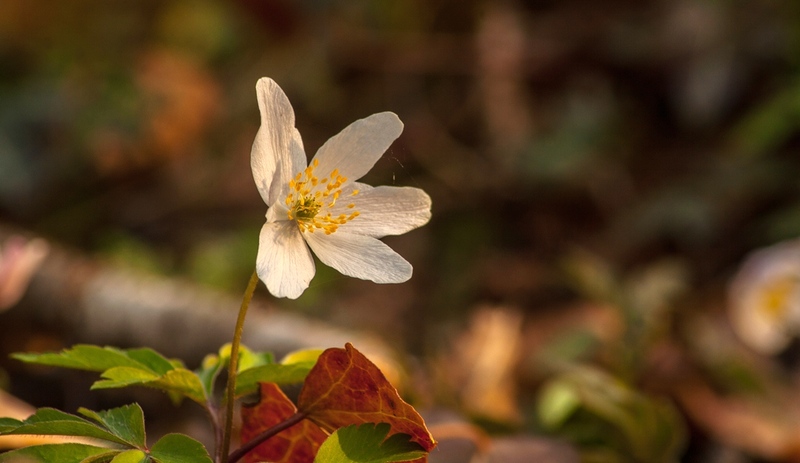 Categories: Nature | Tags: Background, Buskersbos, Carpet, Covering, Flowers, Forest, Forest Floor, Haiku, Macro, Nature, Photography, Poem, Poetry, Spring, Springtime, Thousands, White, Winterswijk, Wood Anemone | Permalink. 🙂 Yes, they’re wonderful to see! we have them, too in our forest and even some in our garden. Our garden is full of blooming corydalis in wonderful colors, a real dream. 🙂 have looked up the corydalis, looks like a very interesting bright colorful plant. Nice to have many colors in the garden! If you pick them, they die. When you leave them there, they are exquisitely beautiful in their fragility.